Juana Gomez Embroiders Human Anatomy On Top Of Faded Photographs Of The Body #ArtTuesday « Adafruit Industries – Makers, hackers, artists, designers and engineers! 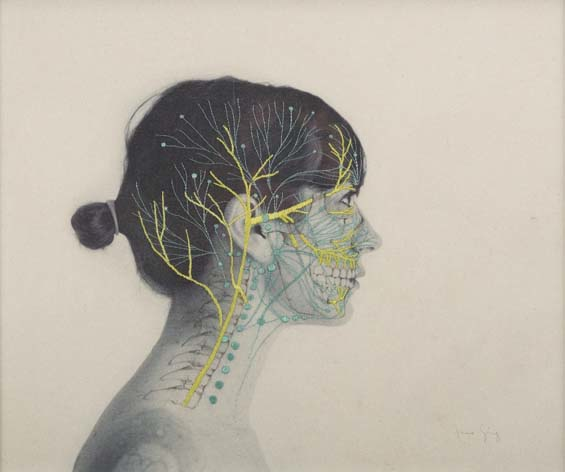 Juana Gomez is a Chilean artist who embroiders the central nervous system over faded photographs of the human body. The images arrive from Gomez’s dreams, as well as her lifelong fascination for archaeology and artifacts. After printing her photos on fabric, she goes in with a needle and thread and stitches veins, musculature, and neural pathways that flow together in a harmonious network. 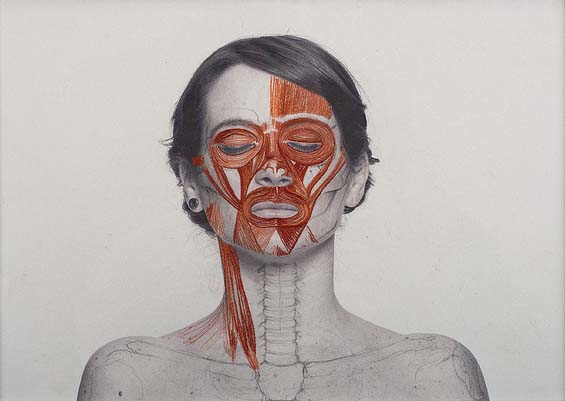 Her work is somewhat reminiscent of anatomy studies from the Italian Renaissance, exploring an ages-old fascination for the human body.